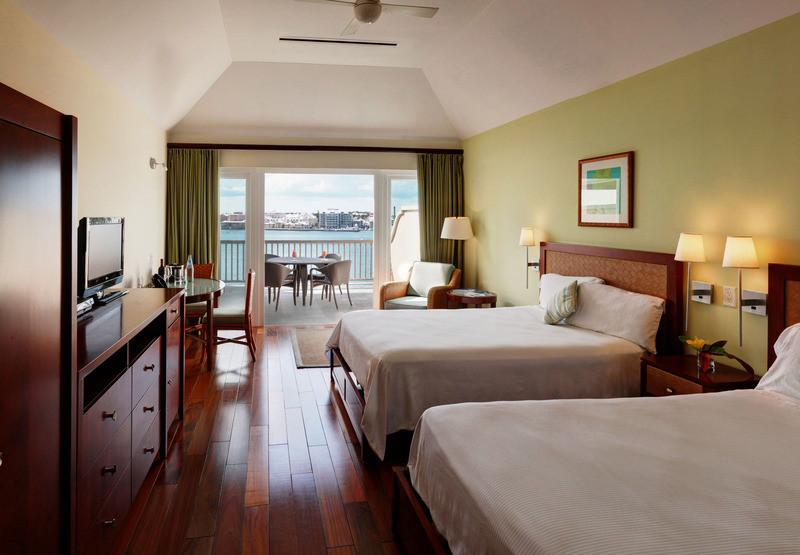 Situated on scenic Hamilton Harbor, the Newstead Belmont Hills Golf Resort and Spa is the sparkling jewel of Bermuda's luxury resorts. 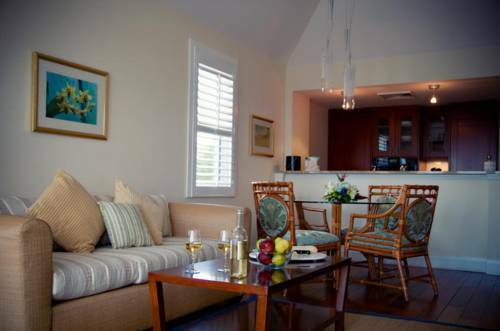 Our unique all-suite and studio property sets itself apart by providing large-scale resort amenities with the more personalized customer service of an intimate, boutique hotel. 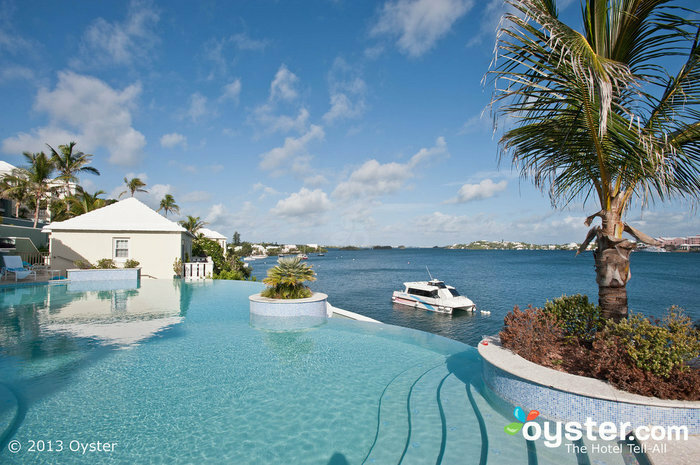 Boasting convenient water and land access to all of Bermuda's natural and historical points of interest, the Newstead Belmont Hills affords guests an unparalleled haven to experience the old world charm of a historical and beautiful Bermuda. 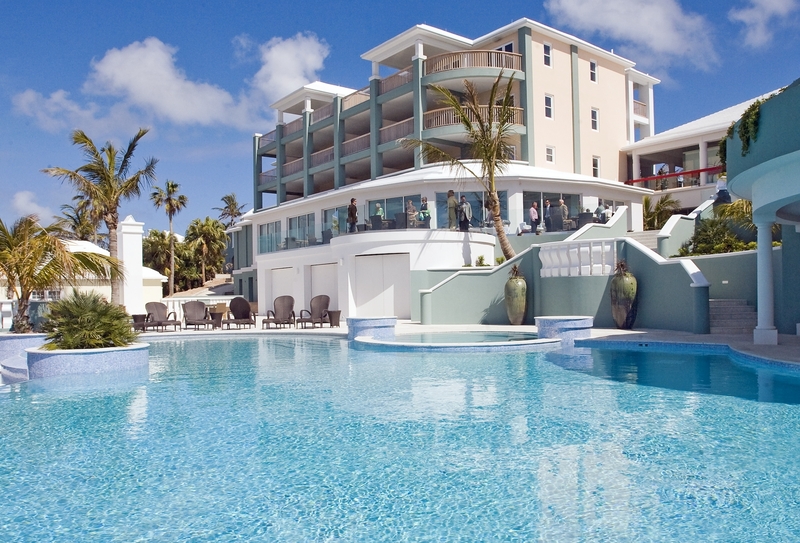 The Newstead Belmont Hills Bermuda Hotel and Resort offers guests a range of accommodation options with one- and two-bedroom suites and studios, ranging from 450 to 2500 square feet. 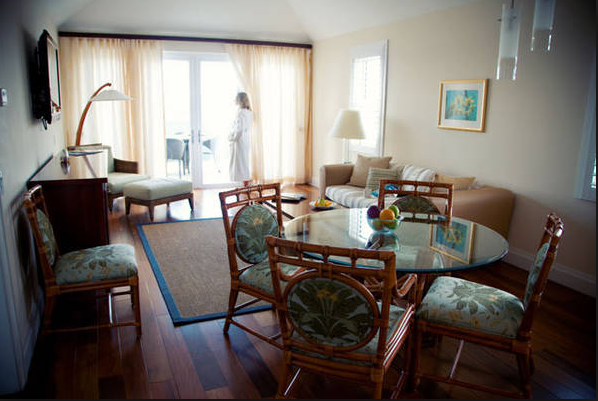 All suite and studio layouts feature a spacious private balcony or patio offering expansive views of the infinity pool and breathtaking Hamilton Harbour. 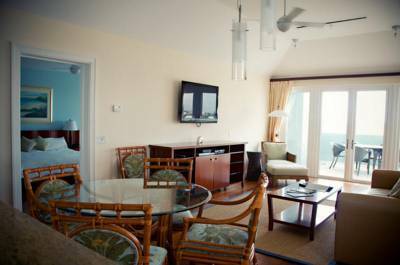 Room service, high speed wired and wireless internet access, and a dedicated concierge service are available to all guests. Our elegant suites are appointed with sleeper sofas, a fully-appointed kitchen and separate living area as well as a sumptuous and spacious private bathroom with a shower and Jacuzzi. Recognized by Conde Nast Traveler as one of the areas best restaurants, the award-winning Blu Bar & Grill offers a mouth-watering menu of steak and seafood for lunch and dinner. Beau Rivage, Bermuda's only French restaurant, offers spectacular views of the harbour from the dining room/terrace, and boasts a delicious and delicate range of unique island cuisine. 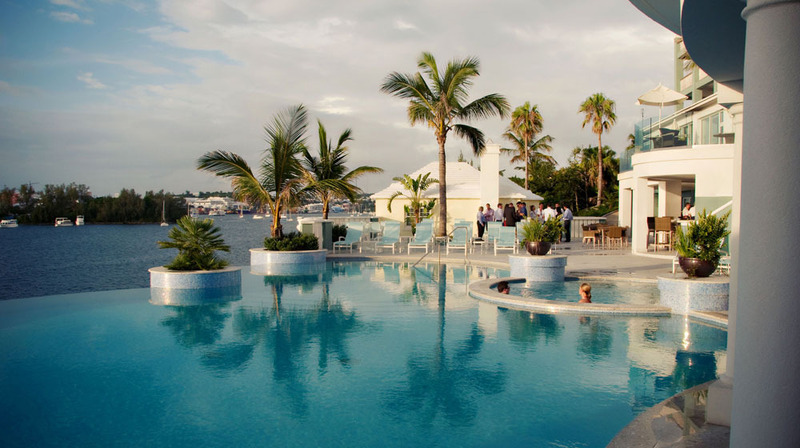 Guests can enjoy a number of recreational/leisure activities at the resort including golf at Belmont Hills Club, tennis, modern fitness center, expansive infinity pool and sundeck, and the Newstead Spa.